Open 51 weeks of the year we offer Term Time, All Year & Holiday Club spaces, opening from 7:30am-6:00pm Monday-Friday and are registered to take children 0-8 years old. Our Friendly welcoming staff, fully qualified level 2 & 3 practitioners, are fully trained in relevant SEN, Safeguarding, Food Hygiene and First Aid. We are fortunate to have access to the adjacent Park Community School where we are able to take part in PE, Maths, Science lessons and have regular visits to see the school goats and chickens. Lunch is provided in the school restaurant where freshly cooked hot nutritious meals are available every day. 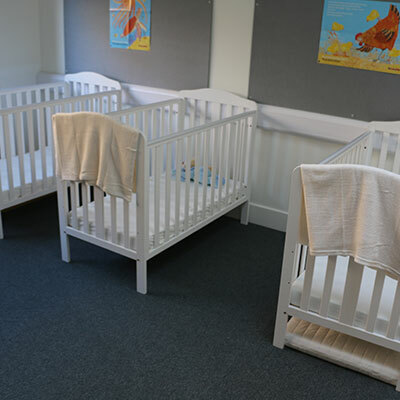 Both Nursery and Pre-school rooms are fully equipped with superb learning areas and resources, all age appropriate. To provide a welcoming, safe but challenging environment where children can learn at their own pace whilst having fun. 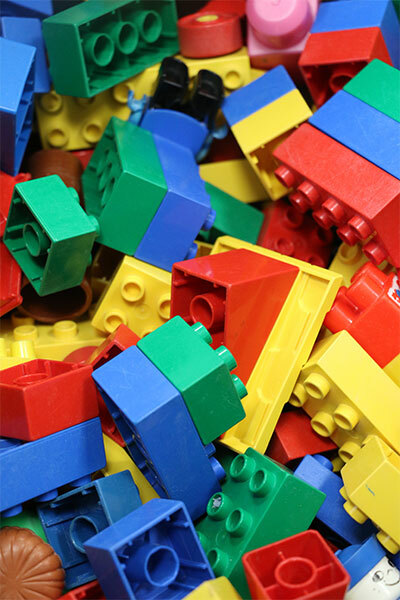 Our children are encouraged, with the support of our friendly staff, to experience challenge through play. Play enables children to progress and develop new skills. Learning through play allows the children to talk and think for themselves.